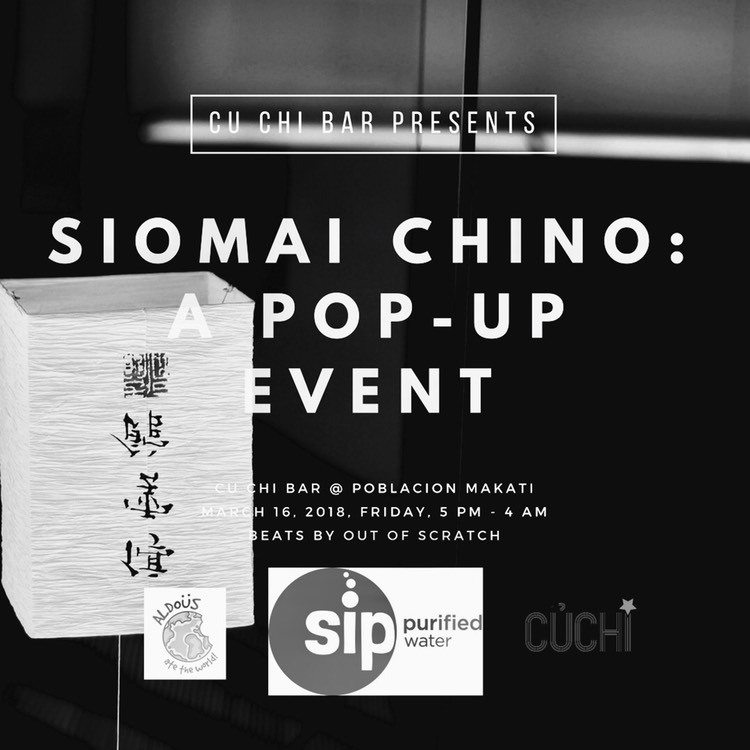 Aldous ate the World is a proud media partner of the upcoming Siomai Chino pop-up event happening at Cu Chi on March 16. 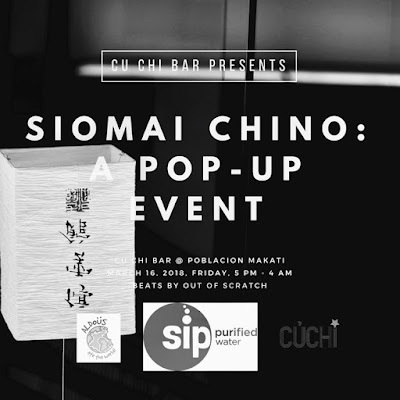 Enjoy a great night by dancing to the beats of Out of Scratch and feasting on the wonderful food of Siomai Chino. Don't forget to try Sip Purified Water too. Not only are the food of Siomai Chino good, they're also very affordable. 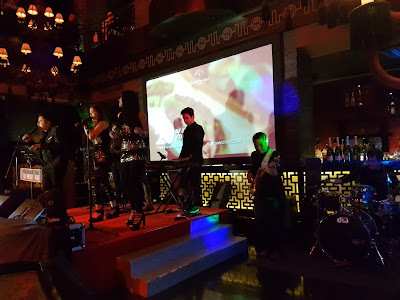 Combine that with the phenomenal cocktails of Cu Chi and you're in for a great time. See you on March 16! The event starts at 5PM! 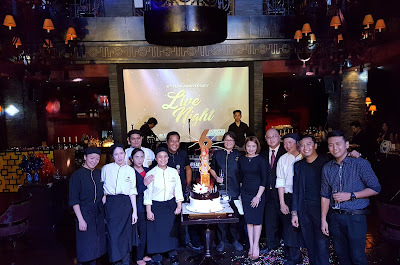 How ironic is it that the country's only 6-star nightclub celebrates its 6th anniversary. Being a regular goer of bars and clubs, it's rare I see a nightclub that lasts that long. With that being said, this is such an amazing accomplishment so I tip my hat out to the amazing staff of Buddha Bar. 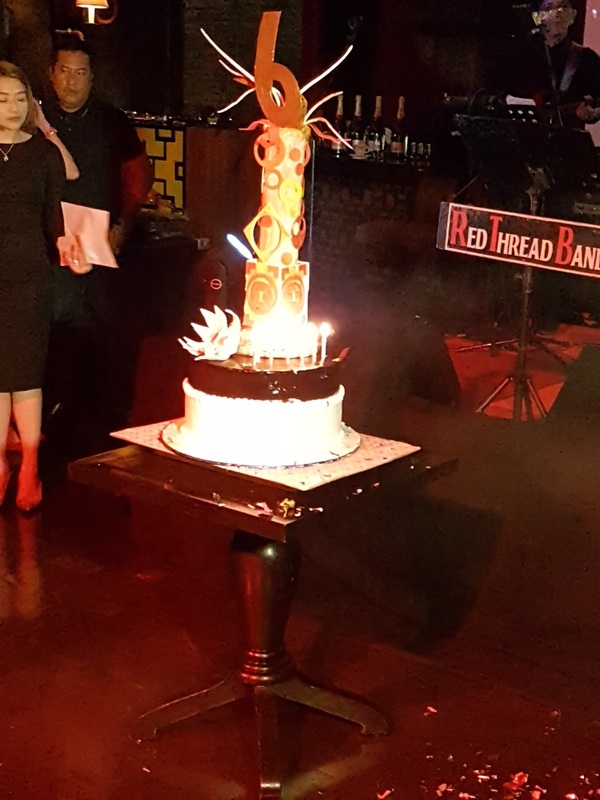 The Red Thread Band serenaded us throughout the night with amazing music. Some folks even showed some moves on the dance floor. What a fun night it was! Whenever you're in Makati, make sure to drop by Buddha Bar. There's no doubt you'll appreciate the posh interiors, excellent food and great service of this highly recommended place. Happy Birthday, Buddha Bar! Last year, you got caught in the current! 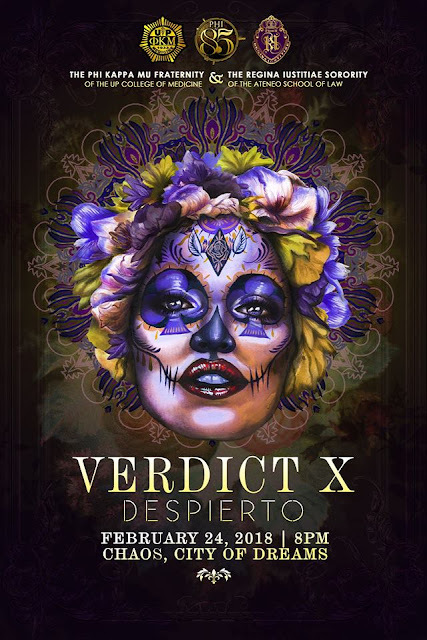 Tickets are priced at P500. 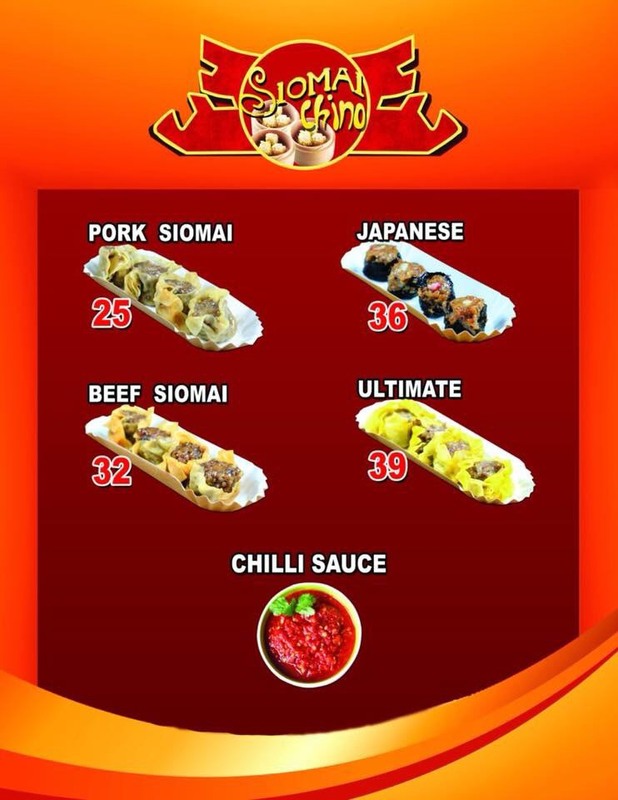 For inquiries, you may contact Ric De Vera at 0977 048 9924, or Ina Ongsiako at 0939 920 7043. When people find out I'm a food blogger, they would always ask which cuisine is my favorite. I always take a few moments to think and tell them I prefer American. However, I don't get the chance to eat American food that much because of how pricey they usually are. It's a good thing a savior came along in the form of Soul Potato as they serve extremely affordable and delicious comfort food. 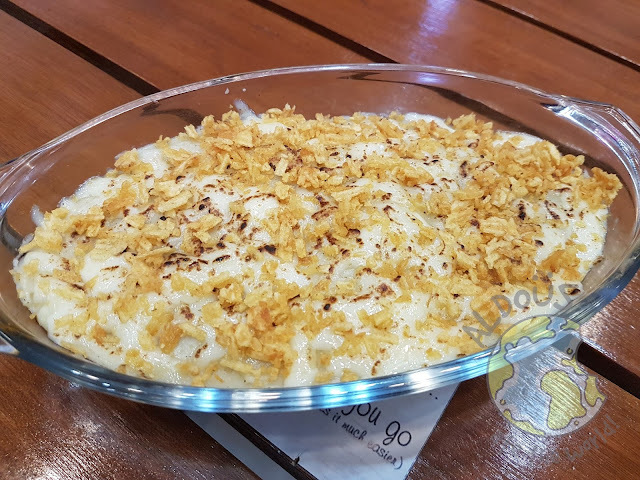 I love pies and the Shepherd's Pie is a pie after my own heart.It has Aussie Beef in tomatoes and bell peppers with mashed potatoes, potato crisps and mozzarella on top. Wow, I wish I wasn't sharing this with anybody. 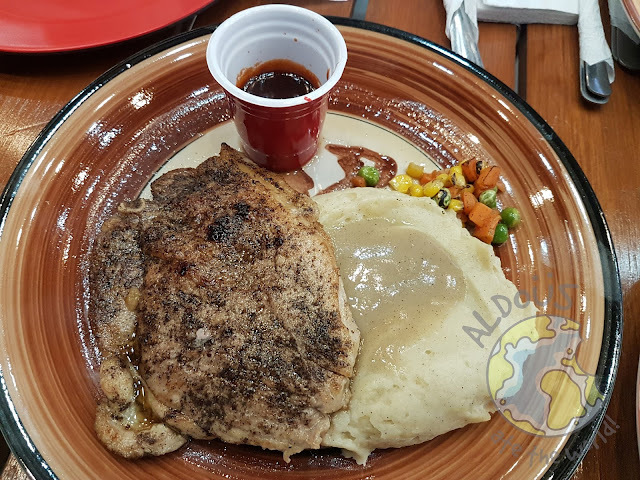 I haven't tasted a lot of mushroom gravies and from the ones I tasted, Soul Potato's mushroom gravy has got to be up there. 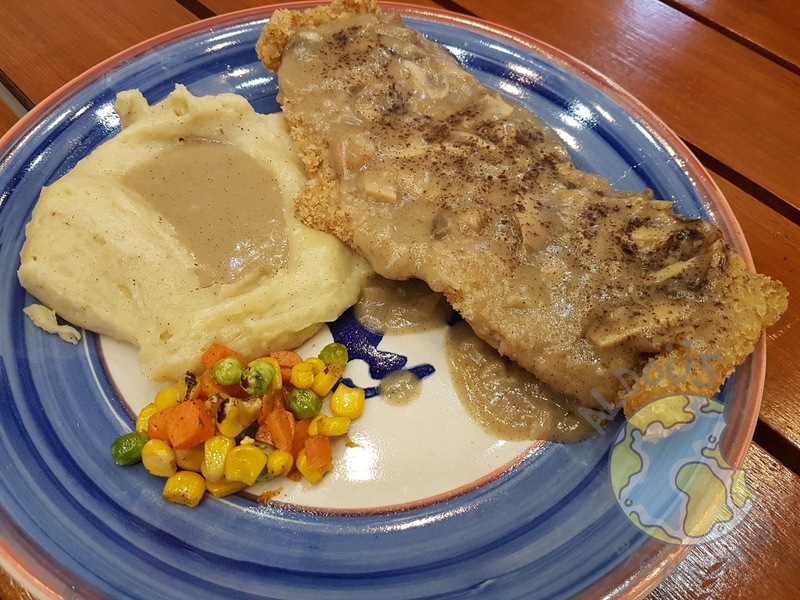 Of course, that's not overlooking the taste of the country fried pork because that was great too. From the first bite, I knew right away the Hickory BBQ Pork Steak was cooked well-done. As a result, I loved every bite I took. Don't forget to dip it into the BBQ sauce too. What a winner! 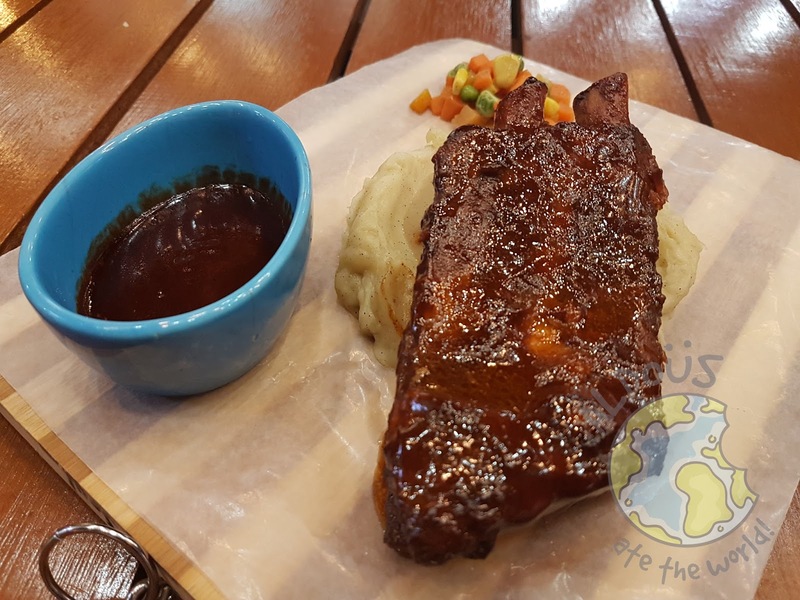 We were lucky to have first dibs on their Baby Back Ribs, a dish that's not schedule to come out on their menu until next week. Well, what can I say? It's going to be one significant addition to an already stacked menu. The meat is "fall off the bones" and the bbq sauce is magnificent. 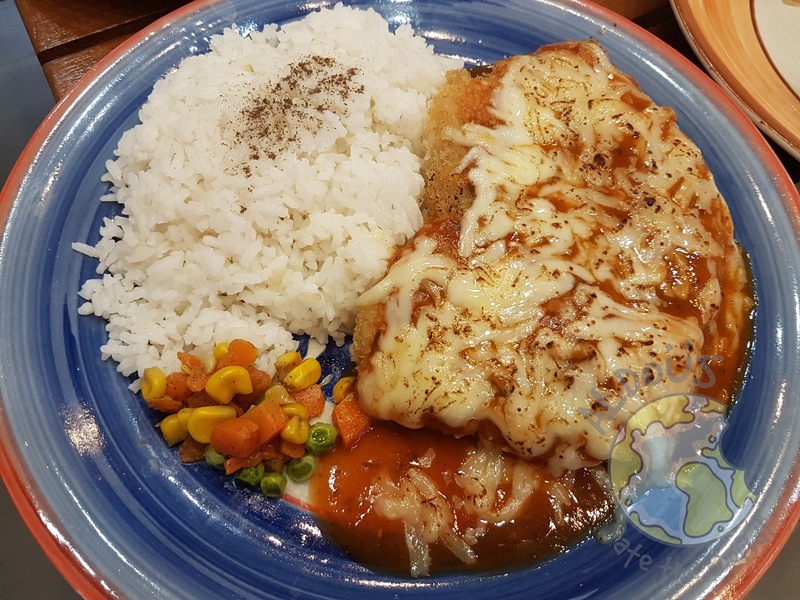 I love cheese and I absolutely LOVED the cheese on the Crispy Chicken Cheese Melt. It's also loaded with lots of tomato sauce and that's never a bad thing. 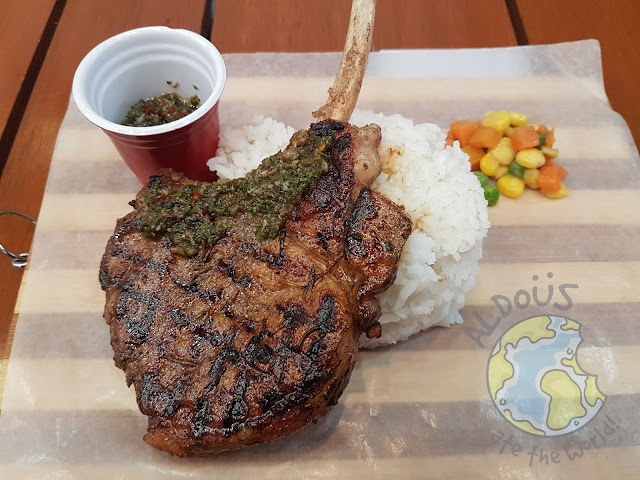 They saved the best for last as we had the Grilled Chimichuri Tomahawk Chops last. The meat is so tender that you won't have a hard time slicing it. Just as I expected, it was fried to perfection. I'll definitely come back for this. 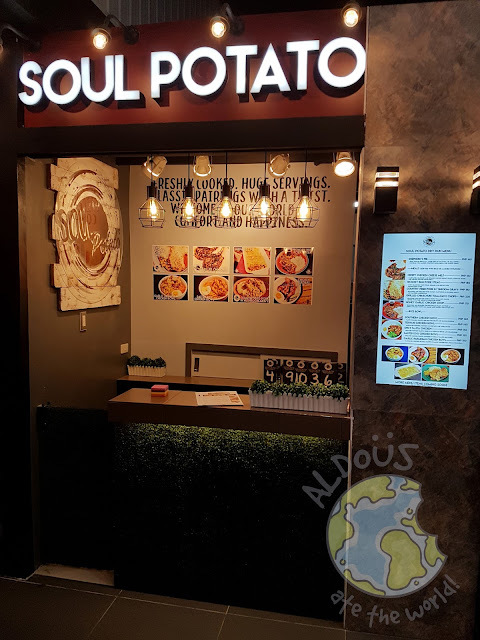 For heart-warming comfort American food, visit Soul Potato.